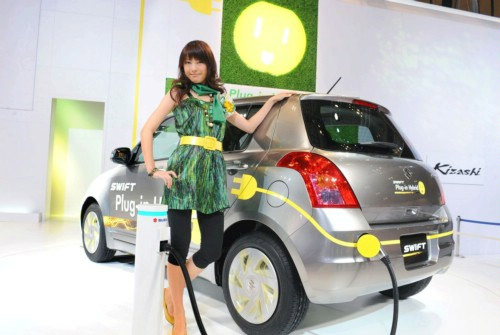 Suzuki has unveiled the Swift Plug-in Hybrid Concept at the Tokyo Motor Show. 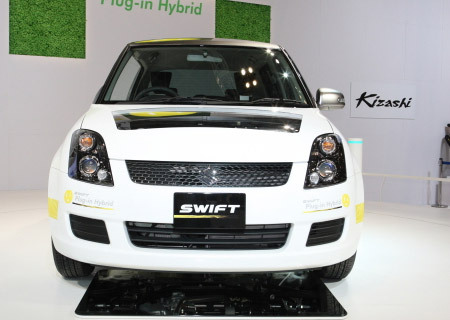 Effectively a series hybrid, the Swift features a 55 kW electric motor, a battery, and a small engine. Power comes from a 2.66kWh lithium-ion battery, which enables the car to travel up to 20 km (12.4 miles) on electricity alone. 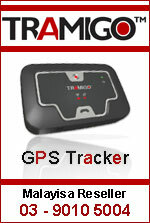 When the battery becomes low, a 0.66-liter engine (with an output of 40kW) recharges it. 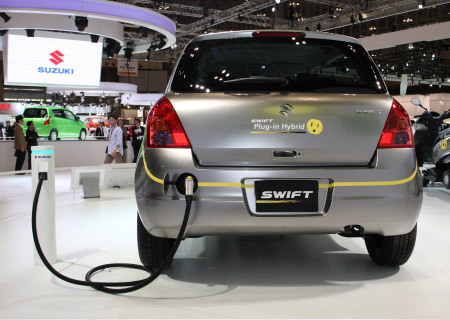 Like all plug-in hybrids, the Swift can also be recharged via a standard household outlet. While Suzuki is staying mum on the possibility of production, everything appears pretty feasible. 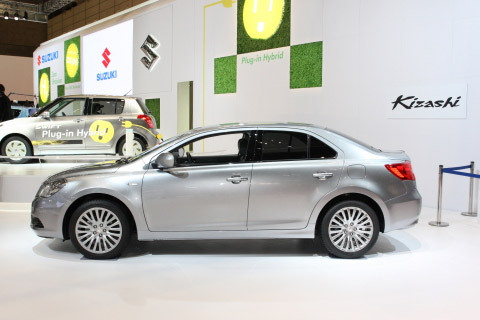 Suzuki has officially launched the all-new Suzuki Kizashi sedan in Japan. 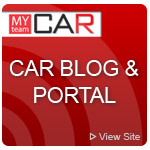 The car hit the showroom floor earlier in the week. With a 2.4-liter, 180+ horsepower engine, the sedan gets enough power to provide enough quickness for a daily driver. The engine produces a maximum of 230 Nm of torque, meaning the sprint time will certainly be good enough for the morning commute. Intelligent all-wheel drive is also available for "smooth off-the-line acceleration and great cornering performance." 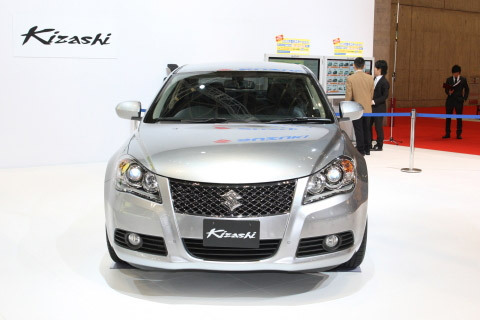 Suzuki also focused on keeping the cabin quiet. Dual-exhaust silencers and sound absorption material was used to make the ride more pleasant. 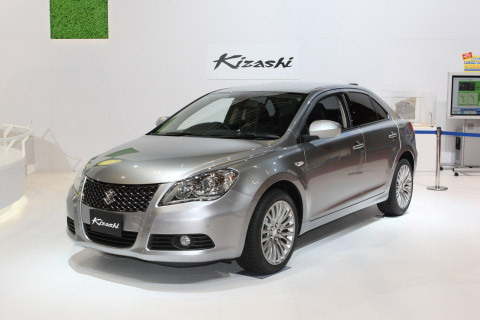 Those in Japan wanting to purchase a new Suzuki Kizashi can head to a dealership. 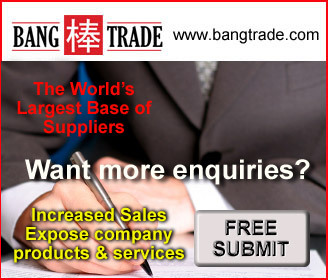 Sales should begin in the United States within the next few weeks. 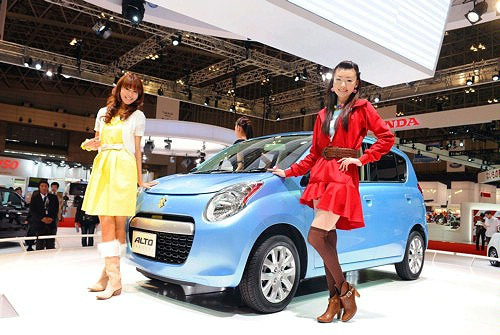 Suzuki has taken the wraps off the new Alto Concept at the Tokyo Motor Show. 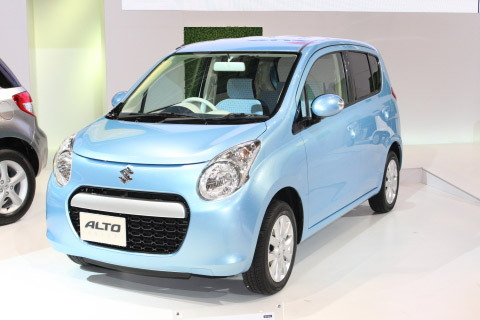 Meant to preview "the future of the minivehicle," the Alto was designed with a slightly redesigned rear end to accomodate more luggage capacity than the standard Alto. Inside, the car features a "highly legible speedometer, an easy-to-use floor-mounted shifter, and user-friendly switches and storage spaces." Speaking of room, the concept measures 3,395mm long, 1,475mm wide, and 1,535mm high. 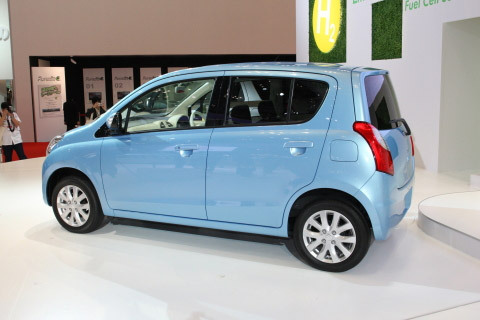 With a 2,400mm wheelbase, the Alto can accommodate up to four occupants. While details are limited, power comes from a 0.66-liter three-cylinder engine that is connected to a continuously variable transmission (CVT).